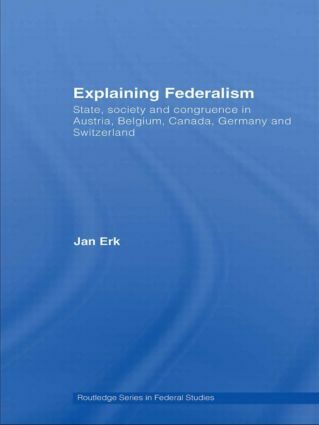 This book deals with the theoretical and empirical questions of federalism in the context of five case studies: Austria, Belgium, Canada, Germany and Switzerland. illustrates the shortcomings of new-institutionalist approaches in explaining change, highlighting the usefulness of society-based approaches in studying change and continuity in comparative politics. Explaining Federalism will be of interest to students and scholars of federalism, comparative government, comparative institutional analysis and comparative public policy.